The Circular confirms that directors qualify as taxable persons for VAT purposes, as they “independently carry out, on a regular basis, in any place (an) economic activity” (article 4.1. of the Luxembourg VAT law, hereafter “LVATL”), and that either when the activity is carried out by a company or by an individual. Directors who act in the name of, and on behalf of, their employer, are not considered as taxable persons for VAT purposes, as they do not act independently. Accordingly, when the directors’ services are deemed to be located in Luxembourg, they should be subject to Luxembourg VAT at the current rate of 17%. Consequently, the VAT registration of directors established in Luxembourg is now required. In the case of a company or an individual not established in Luxembourg, the recipient of the services, when qualifying as a taxable person, should self-assess Luxembourg VAT under the reverse charge mechanism. Directors, who are established in Luxembourg, may benefit from the “small enterprises” scheme if their taxable turnover does not exceed the yearly 30,000 euros threshold, and they therefore should not VAT register. Article 44.1.w) of LVATL also provides for a specific VAT exemption of attendance fees paid in consideration for an “honorary” activity, the Circular confirming that a director’s activity is considered as honorary when the fee merely covers the expenses incurred by the director. However, unfortunately, the Circular has its limits as it provides no clarification regarding the application on the directors’ fees of the VAT exemption for management services to investment vehicles (article 44.1.d) of LVATL); this should thus be analysed on a case-by-case basis. Furthermore, a major difficulty lies in the fact that differences exist concerning the VAT status of directors amongst various Member states of the European Union. For example, when in Ireland all directors are deemed to be employees, they qualify in Germany as taxable persons. In France, only directors’ services which are provided by taxable persons are in the scope of VAT. It is also the case in Belgium. That is why since 1 January 2017, the individuals, who are established in Belgium and provide directors’ services to Luxembourg companies are required to VAT register in Belgium for the purpose of the application of the Luxembourg Circular; their fees are subject to Belgium VAT or VAT has to be reverse charged in Luxembourg depending on the status of the recipient of their services. 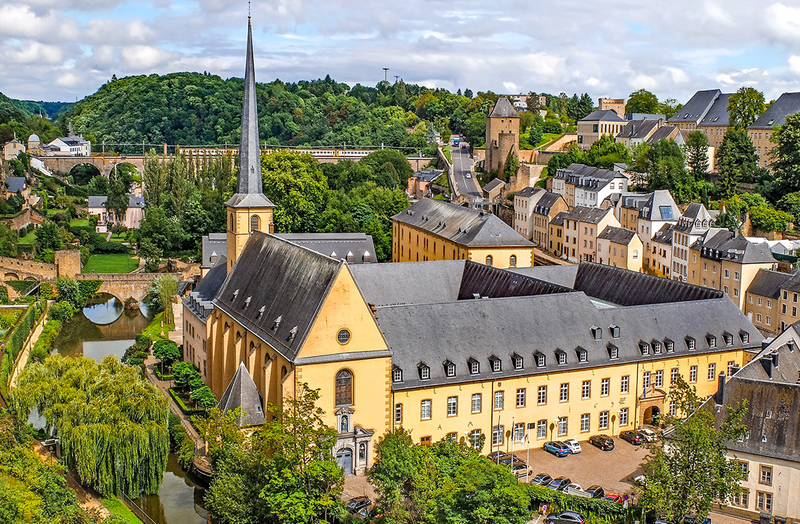 It could be concluded that this new Luxembourg Circular and the Belgium position highlight the fact that directors established or not in Luxembourg have now to reassess their VAT position in Luxembourg or in their Member state of establishment or residence.